Kyrie Irving let it be known how he felt about the Cleveland Cavaliers following his trade to the Celtics prior to the start of last season. He’s not a fan. With his Celtics set to take on the Cavaliers in Cleveland on Tuesday, Irving doubled down on that. When asked about if returning to Cleveland means anything to him, the NBA champ said “no, not at all,” via Chris Forsberg of NBC Boston. Irving, 27, played the first six years of his NBA career with the Cavaliers. Along with LeBron James, he led the Cavs to their first ever NBA title back in 2015-16. It’s obvious that Irving isn’t the sentimental type. Even then, the shade he continues to throw in the direction of his former host city is pretty ridiculous. 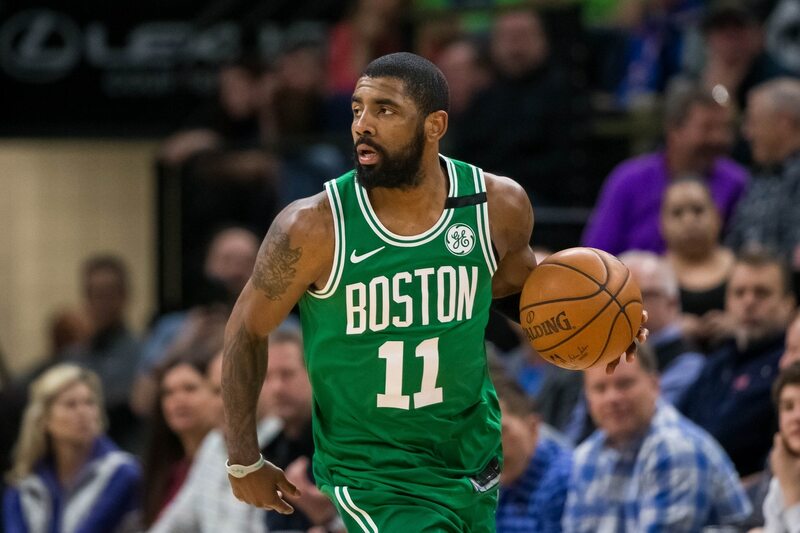 As it relates to Irving’s future, the impending free agent seemingly committed to re-signing with the Celtics. That’s no longer a foregone conclusion with the New York Knicks being a real possibility.